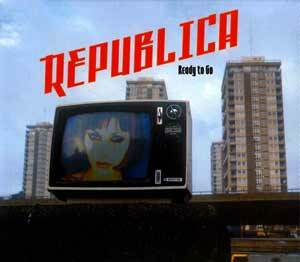 “Ready to Go” was written by the band members for Republica’s debut, self-titled album. 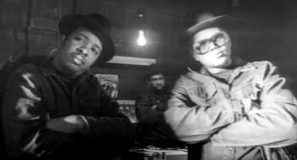 The original version of the song was released in April 1996 reaching #43 in the UK. 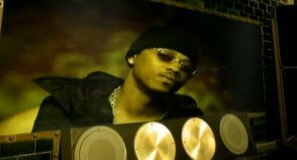 The new version was released in February 1997 peaking at #13 on the UK singles chart. Other versions were released in 2007 (with Tomcraft) and in 2010.